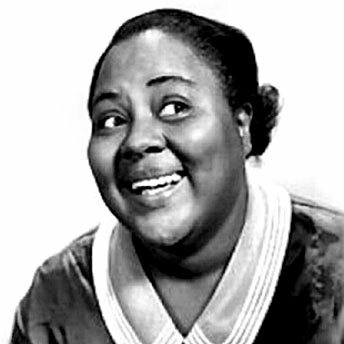 March 8, 1902 Louise Beavers, stage, film, and television actress, was born in Cincinnati, Ohio. Beavers’ initial acting experience was gained on the stage where she sang in many musical comedies. Her most famous film role was as the housekeeper/cook in the 1934 film “Imitation of Life,” the first time that a black woman’s problems were given emotional weight in a major Hollywood motion picture. Beavers appeared in dozens of other films, usually in the role of a maid, servant, or slave, including “Bullets or Ballots” (1936), “Make Way for Tomorrow” (1937), “The Jackie Robinson Story” (1950), and “The Facts of Life” (1960). She was also one of four actresses to play the housekeeper on the “Beulah” television show. She also played the maid in the first two television seasons of “The Danny Thomas Show.” Beavers died October 26, 1962.